Add an Herbal Mud to your Sauna Experience. 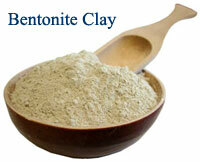 Bentonite Clay and Herbal Body Wrap – makes a whip cream like mud. Indulge yourself in this ancient wisdom by indigenous and tribal peoples. We may be with a client. Please leave a message.